Want to know an interesting factoid about myself? I grew up in Southern California up until my junior year, and used to run Track and Field. Now the interesting part – I was a pretty darn good runner (I feel like I can say that now because I didn’t appreciate it at the time), but I HATED running! I don’t know why I did it, other than I loved being apart of a team and my dad was a former track star. Anyway, I ran track in Junior High and High School. My Freshman year I made varsity. Our team was the best in Southern California (in my opinion) and we won the Championship every year I was there. I had track practice every morning from 6:30am until 7:45am and after school from 2:45pm until 5:30 sometimes up until 7pm depending on the day. We would even practice on spring break just to stay in shape. To say we worked hard was an understatement. I remember walking up and down the field with weights attached to my ankles doing lunges, lifting weights with the football team, and icing my hamstrings every night. I even have a wicked scar on my right shin from a girl who accidentally trampled me during a baton pass and jabbed me with her running cleats. The point of this long story is that I took it all for granted. I ate healthy and exercised because I wanted to win races. I was motivated to be healthy and stay in shape. I moved to Utah and the motivation all went downhill. I gained weight for a bit, but lost it all by dieting and getting back to my natural frame. That does not however mean that I am in shape. I used to have rock hard abs, toned legs, my whole body was ripped and I didn’t even notice it. I took it for granted because it was the norm for me. Now here I am years later, two kids, and I can’t remember the last time I hit the gym or even ran on a track. My goal is to change that! I want to get back to the old me, the one that was motivated to be healthy. If not for me, than for my two very busy little boys who need their mommy to live a long and healthy life. So, what better way to start this new me than by getting a crazy cute workout outfit? 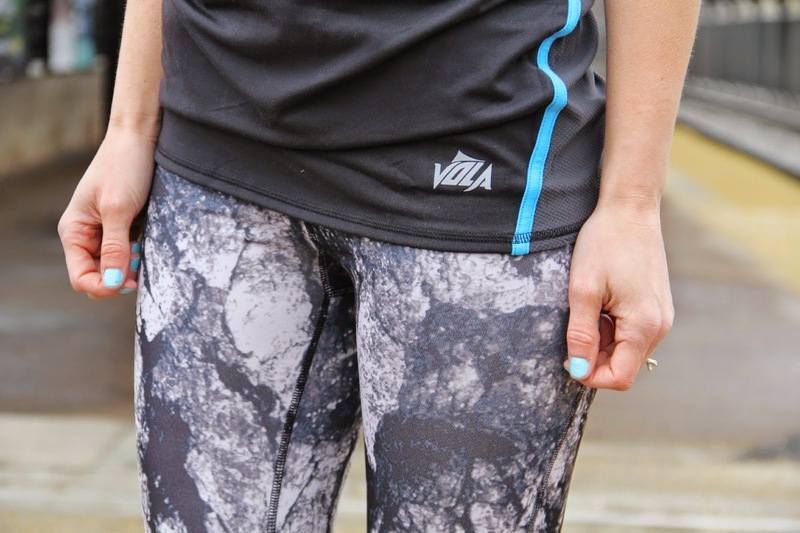 Vola Sports has some super cute active wear that you are sure to feel sporty in. 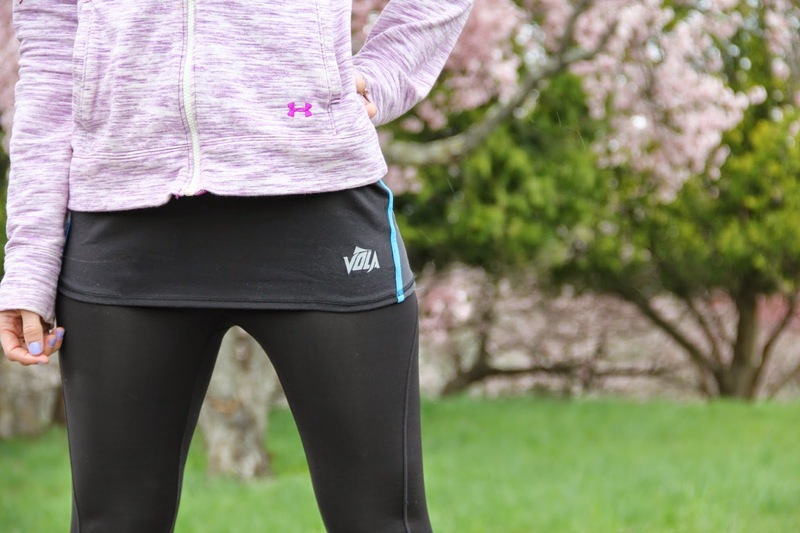 If you are like me and want to get back into shape, or even if you just want a cute new workout outfit, make sure to check them out and use code KMD20 for an extra 20% off your purchase! Let motivate each other to be the best we can be – heavens knows ill need it trying to get off my chocolate chip cookie addiction! Make sure and stop by my Instagram later, I’ve heard rumors there might be a giveaway for some Vola swag! Love the look! And your hair is amazing! !